www.Bodie.com/history/structures/bodie-bank/ Measures 3" x 8"
1879 check drawn on The Bodie Bank. 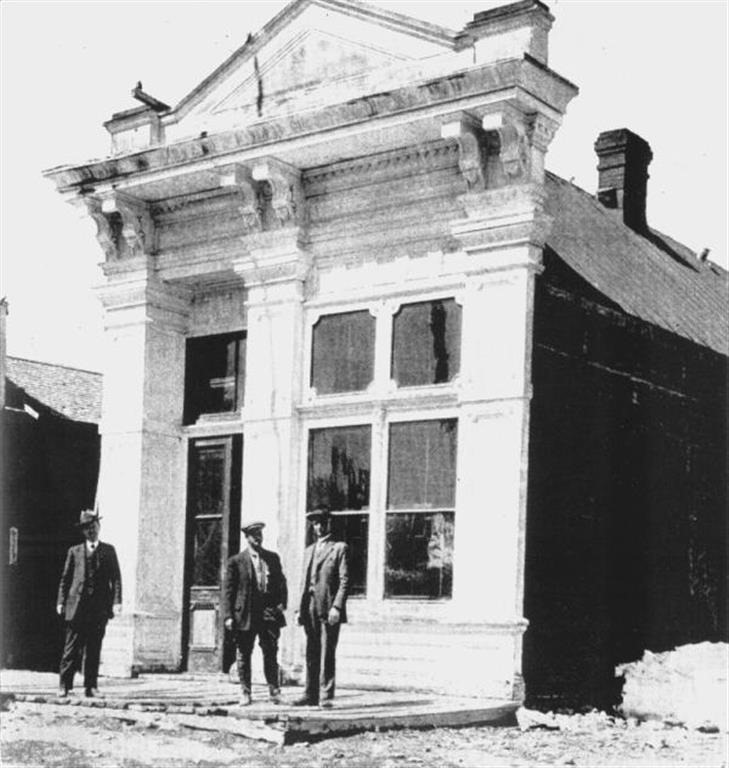 An unused check from The Bodie Bank. Check number 315. 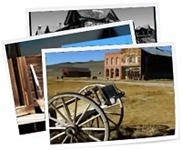 Or, click here to see all images tagged as “Bodie Bank”.